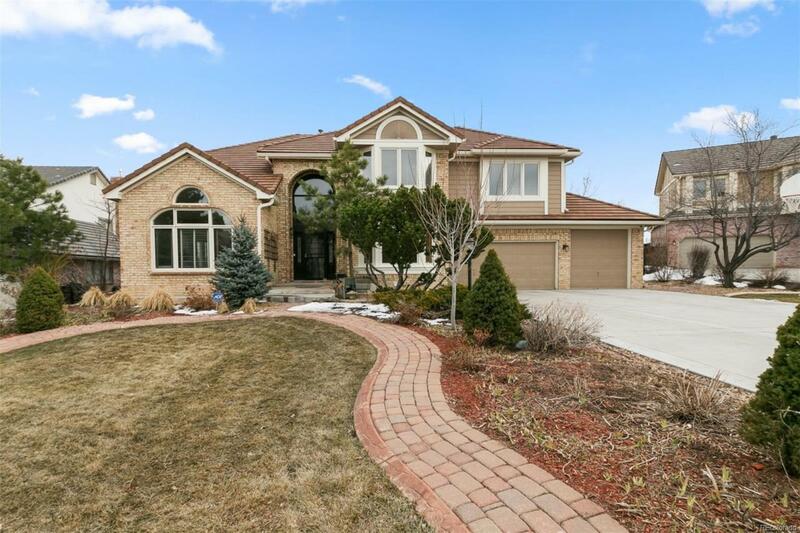 You will be amazed at the value you are getting for this magnificently cared-for and updated Lone Tree home in the amazing Ridgeview neighborhood. This brick home has over 5,000 total square feet, five beds, five baths with too many features to list all of them here. A few are: a large three-car garage, chefs kitchen, five-piece master suite with heated floors, new carpet, new paint, and new light fixtures, all located on a 13,000+ square foot lot. Dont miss this onesee it before it is too late! Homes on the Golf Course are selling for over a million dollars just down the street...Why not be just a few houses away for this price and keep all of your windows intact! !